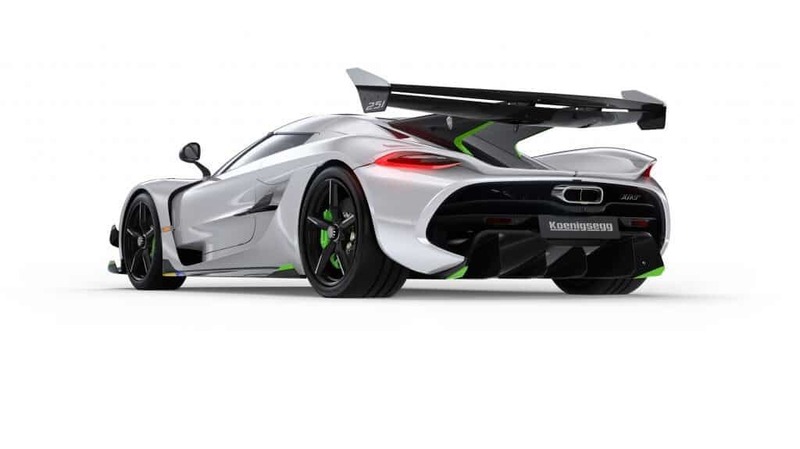 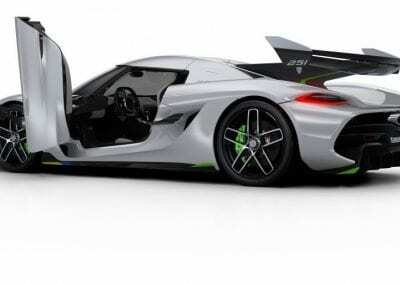 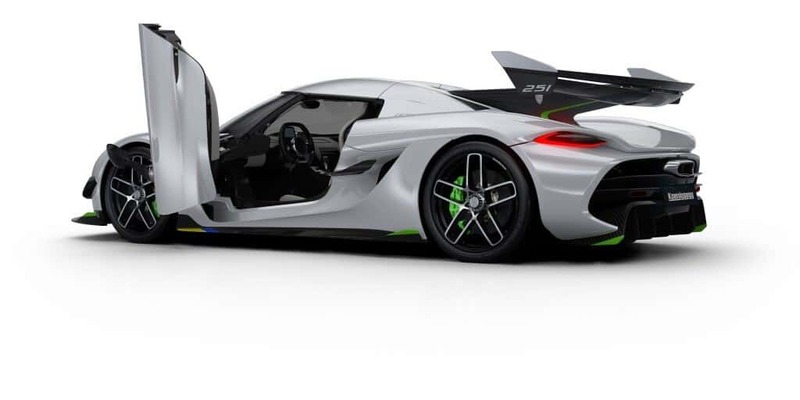 When we introduced you to the amazing Koenigsegg Jesko, the new model from our favourite Swedish car manufacturer, we told you that if you wanted one you would have to get hold of $3million and be very quick. 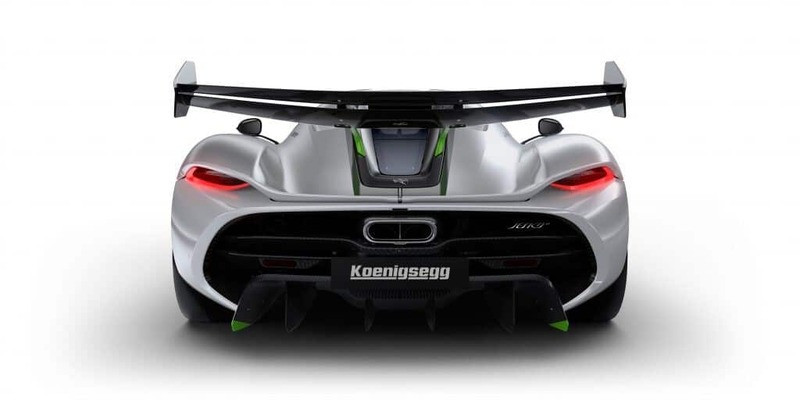 We were right: Koenigsegg has announced that all 125 of the cars scheduled to be built – production will begin in 2020 at the rate of one per week – now have firm orders beside them. 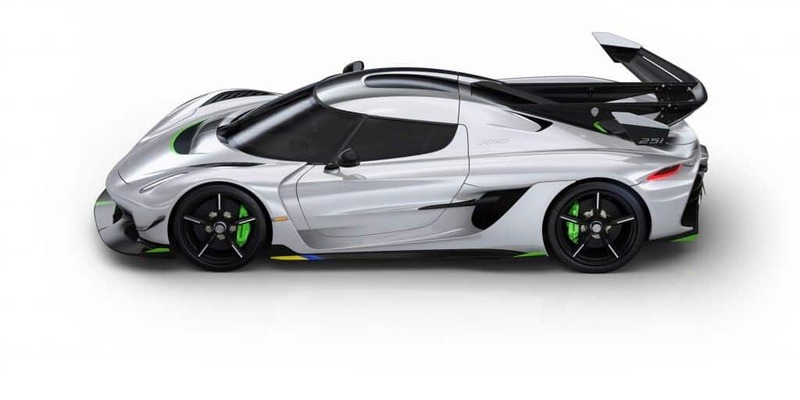 If, however, you’re late getting the money together, take note that a handful of Jesko’s have gone to Koenigsegg dealers so that anyone who could not get to Geneva for the show still has a chance of owning one. 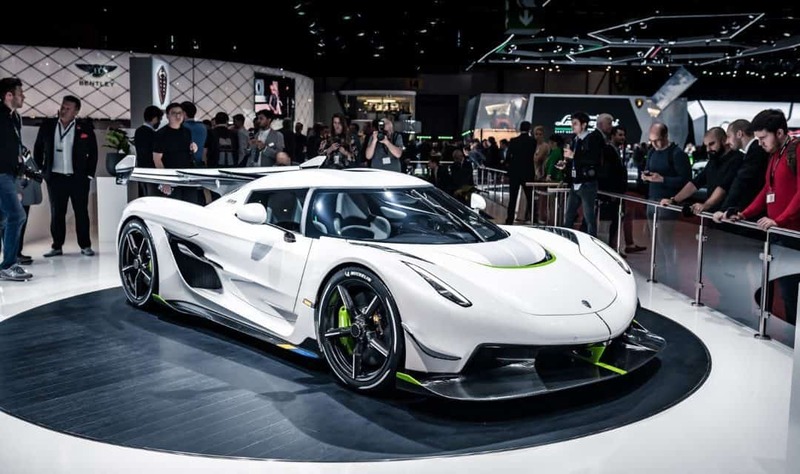 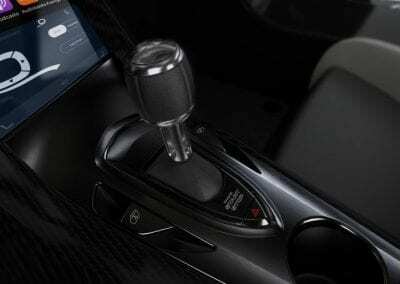 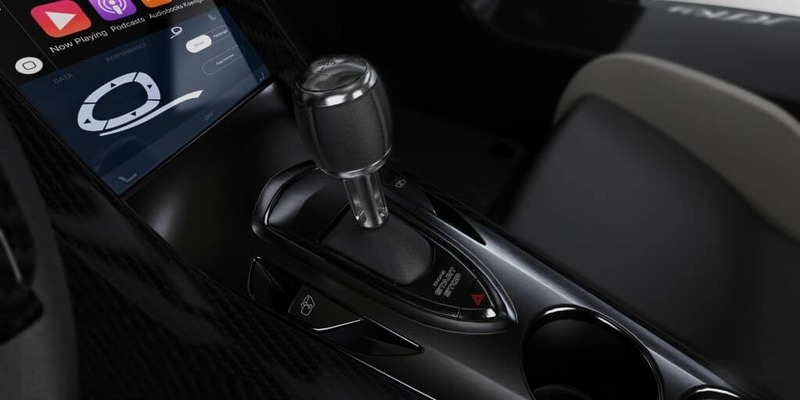 What is remarkable, and is also a testament to the high regard that the brand has achieved among supercar lovers, is that Koenigsegg informs us 83 orders were taken before the show, with the remaining cars sold over the next five days. 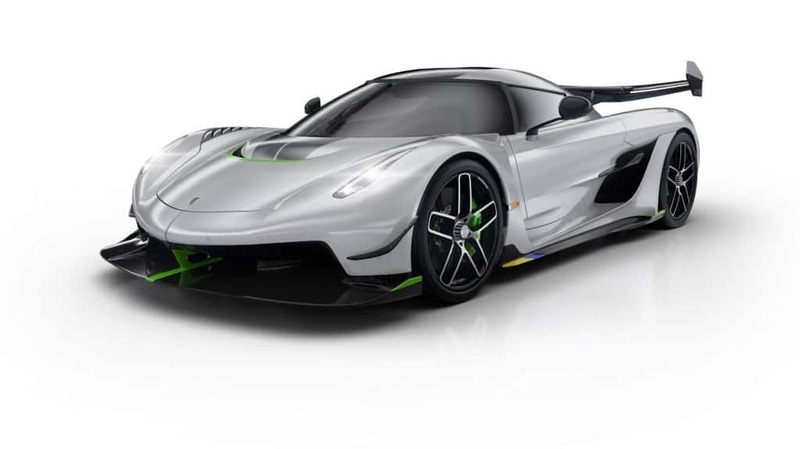 That’s an amazing achievement for a small-volume manufacturer with such an expensive car. 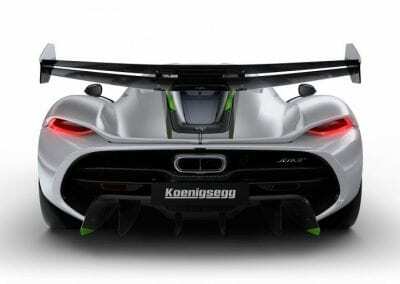 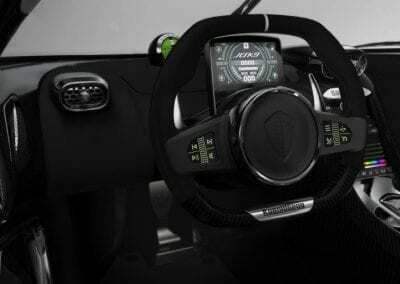 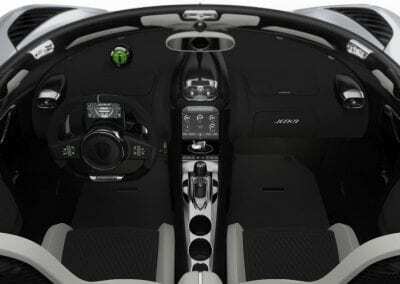 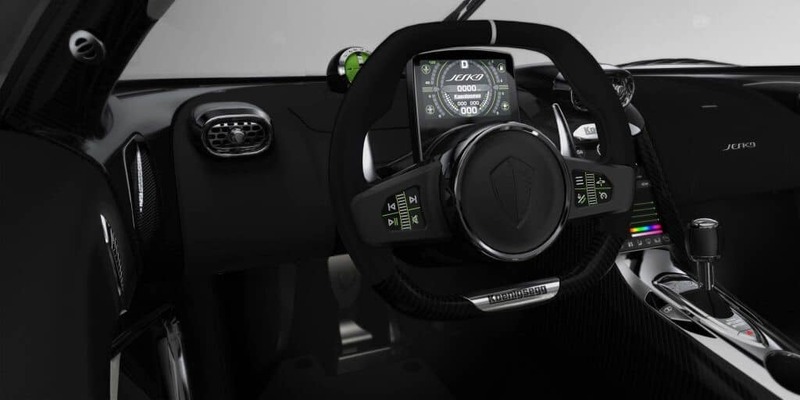 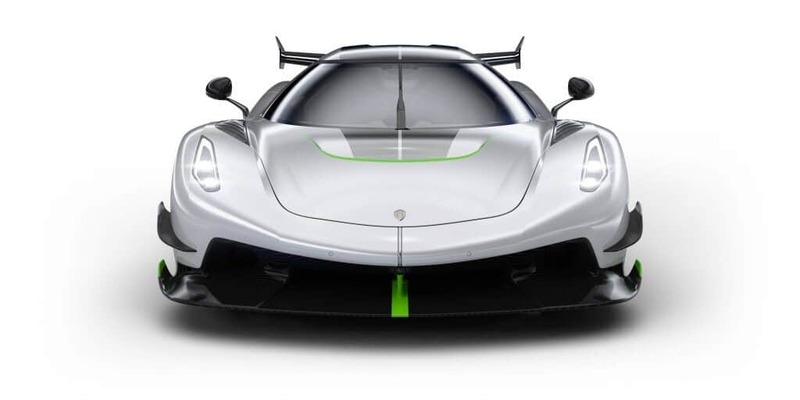 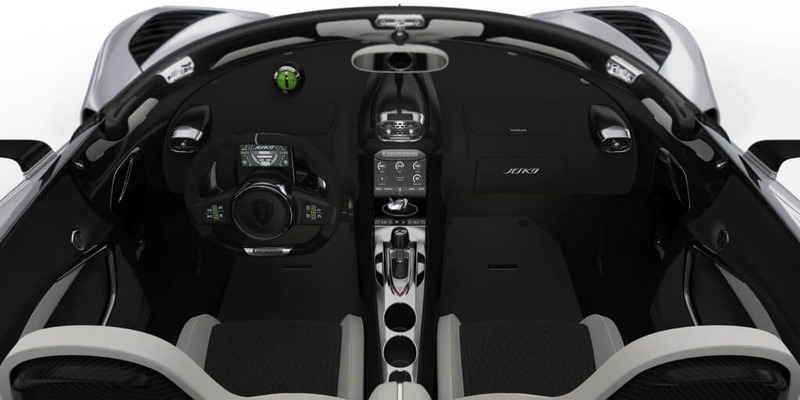 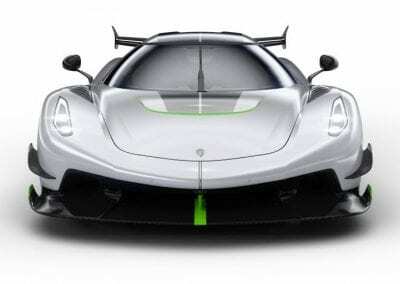 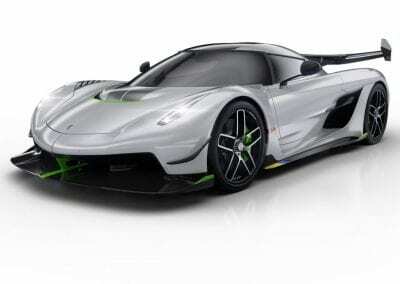 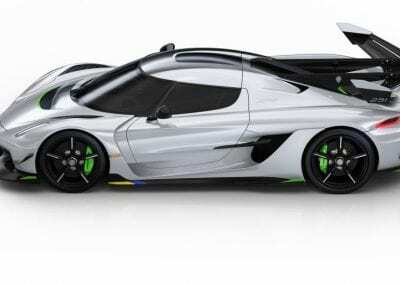 The Koenigsegg Jesko can be specified in either Track or Top Speed variants – no information is forthcoming as to how many of each have been ordered – and all will be road-legal in world markets. 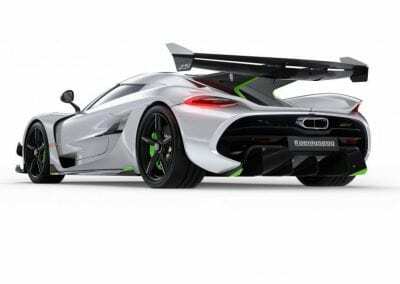 Bear in mind, this is potentially a 1600bhp hypercar that the maker is certain will reach 300mph, the first road car to touch that magical figure. 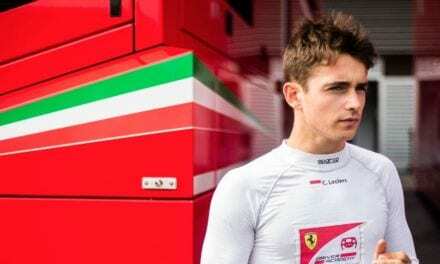 Is Leclerc the Next Ferrari F1 Superstar?